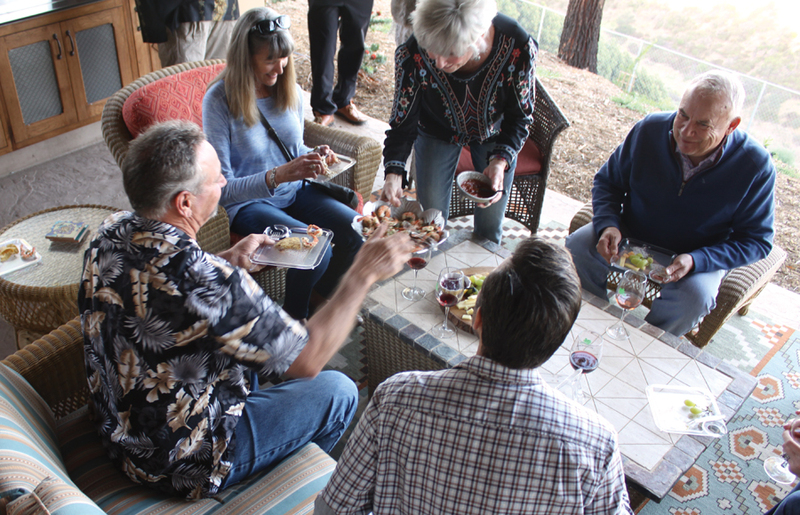 Schedule a private wine tasting, or lunch, in beautiful De Luz overlooking Temecula Valley. 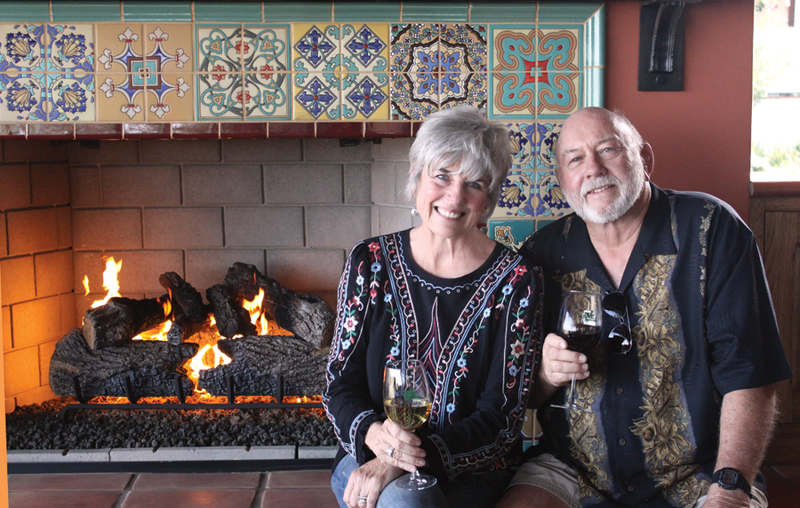 Enjoy a lovely afternoon, hosted by owners Gary and Marlene Woodworth. 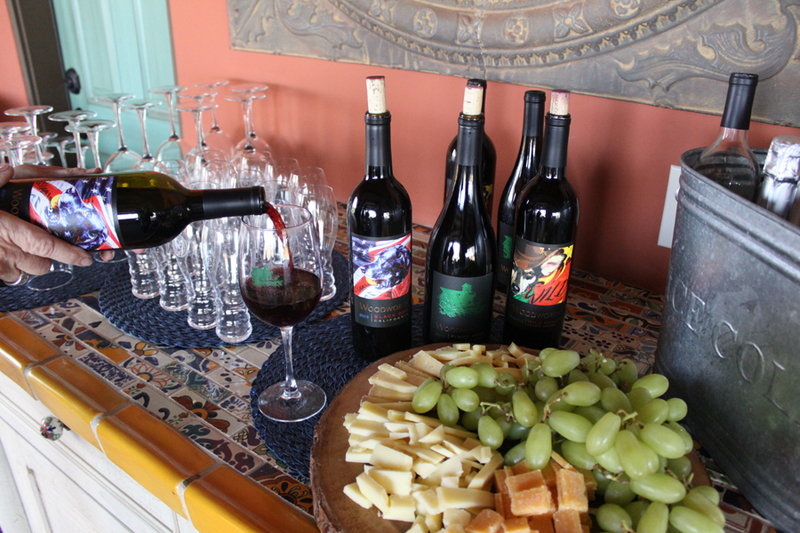 We offer a wine and cheese pairing with 5 great Woodworth wines paired perfectly with artisan cheeses. Alternatively, join us for a wine tasting followed by a bistro lunch of a Ceasar Salad and Charcuterie to share. Tastings and/or lunch available by reservation only. Please reserve lunch at least 48 hours in advance. We will contact you to confirm the date, time and number of people. You will not be charged until date, time and number of people have been confirmed. 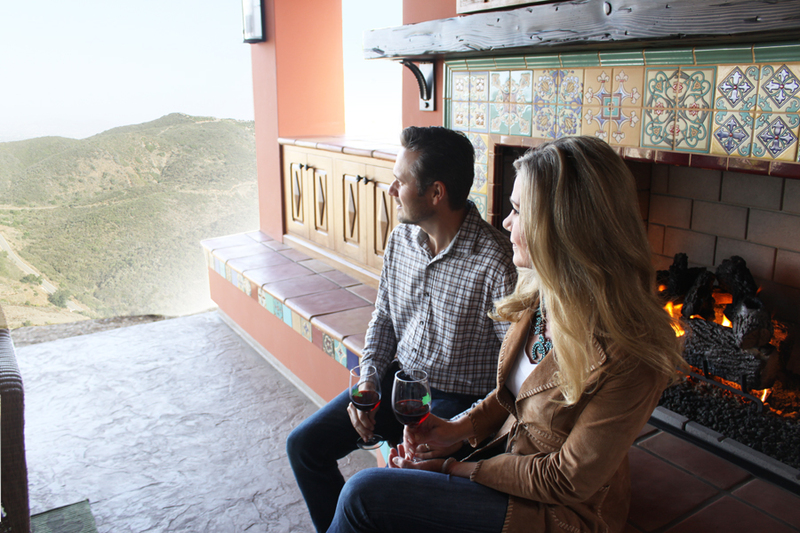 Give the gift of a Private Wine Tasting. Go to Wine Tasting Gift Certificate to purchase. 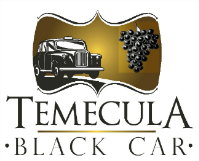 For a special occasion, or maybe you just don't want to drive, we reccomend Temecula Black Car limo service. Tony and his team are great fun and can bring you to Woodworth and to other 'off the beaten trail' wineries for a truly unique experience. Are you using a Gift Certificate?